Omaha. The most common word posted in division one college baseball locker rooms across the country. Usually not known for its extravagance, once a year it turns into the college baseball Mecca. 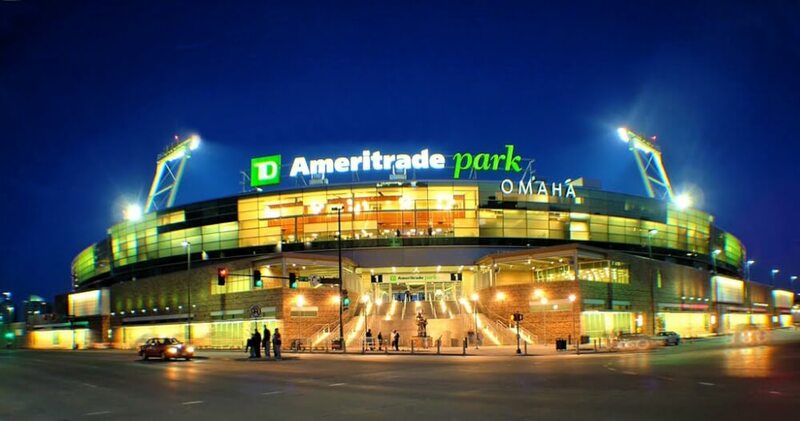 If you have ever been, you understand the energy that surrounds TD Ameritrade Park (or the old Rosenblatt) during the College World Series. With the 2017 Super Regionals finishing up, we thought it would be a good time to take a look at the bat brand usage for the entire field of 64. For the bat industry, the College World Series is the perfect opportunity to show off the newest models during televised games. For hitters, it allows us to get a good look at what some of the best players in the country are swinging and narrow down a few that we’ll start saving for. If you aren’t interested in having the latest model, the next couple of months will be a pretty good time to check out pricing of the 2017 models as they will be discounted when the 2018 lines launch. Demarini – You are going to see a lot of Voodoo Balanced / Insane for the guys that prefer a multi-piece hybrid. The Insane provides a heavier swing weight for the stronger hitters that can handle it. Don’t be surprised to see a few Voodoo One’s mixed in their as well for the guys that prefer a one piece aluminum. 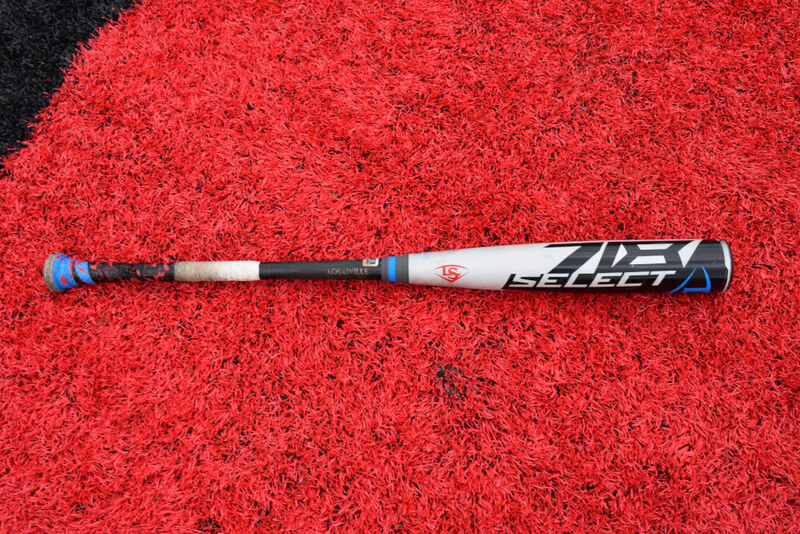 Easton – The majority of Easton schools swing the Z-core Speed / XL single piece aluminum models. Along with those, we expect to see a lot of the 2018 models taking their place, the Beast X Speed / Loaded. Louisville Slugger – We expect to see a steady mix between the one piece aluminum Omaha 517, hybrid Select 716 and the new hybrid Select 718 for those guys that have given it a try. The Select 716 has traditionally been swung by hitters that prefer a higher MOI (moment of inertia) or heavier swing weight. Below you will find a table of bat brands and the 64 regional schools that swing them. This year Easton and Rawlings lead the charge with 15 schools a piece, followed by Louisville Slugger with 12, Demarini 11, mixed 6, Adidas 4 and Mizuno 1.